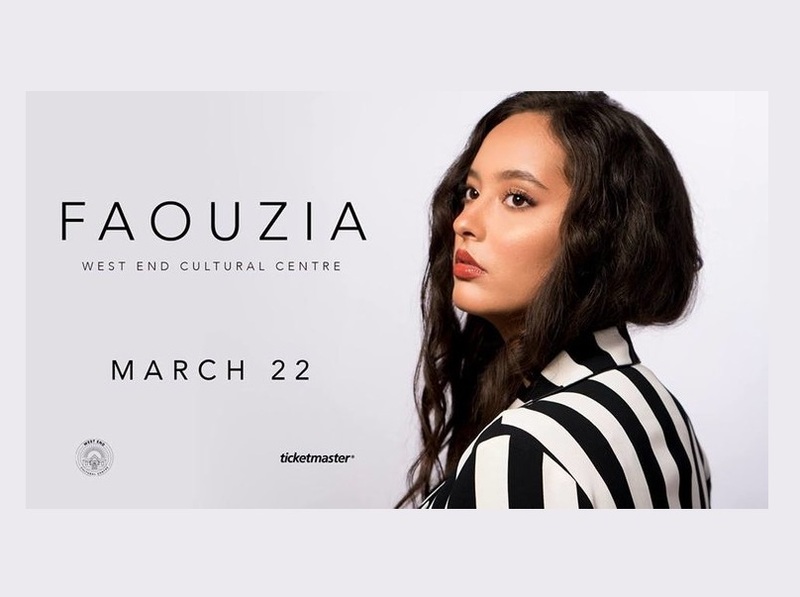 Born in Morocco and raised on the Canadian prairies, Faouzia is a talent to be reckoned with. Combining catchy pop rhythms, heartfelt lyrics and powerhouse vocals, this teen is gaining new fans across the globe. Getting her start singing covers on YouTube, 2018 was a banner year for Faouzia, as she was featured in the song Battle on acclaimed DJ David Guetta’s studio album “7”. Her current single, “This Mountain” has garnered over one million views on YouTube.